The BMW Maintenance Program is a complimentary maintenance plan offered for brand new BMWs for the initial 4-year or 50,000 miles, whichever comes first. The BMW Maintenance Program is based on the criteria set by the BMW Condition Based Service or CBS system. 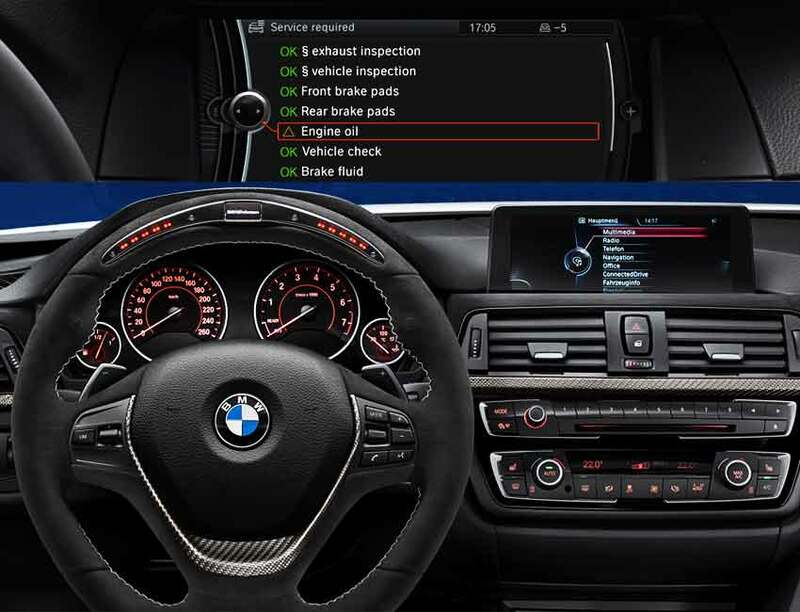 Owners may find information about the CBS system under the “Vihecle Status -> Service Required” tab via the BMW’s Center Console or iDrive. We will discuss this in detail in a little bit. For certified pre-owned BMWs, this maintenance plan provides coverage for an additional 2 years or 50,000 miles, whichever comes first. 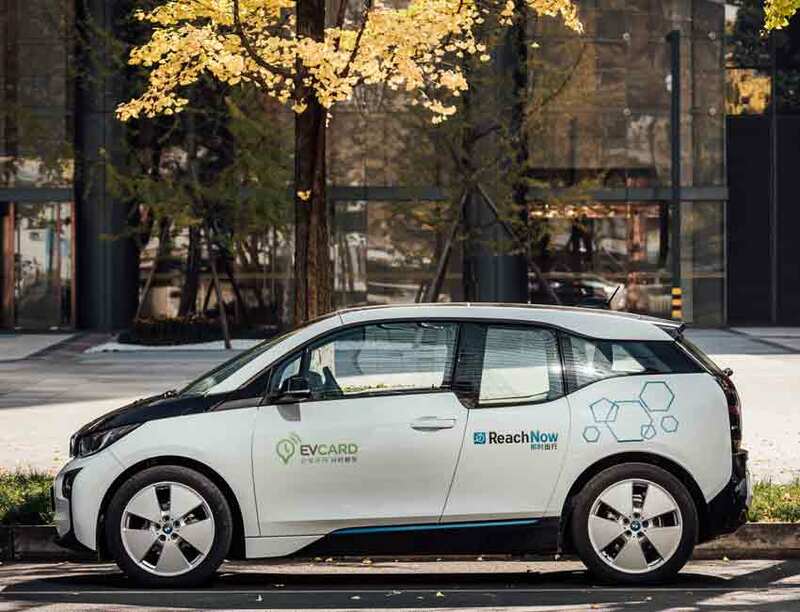 The additional coverage sets in after the original 4-year or 50,000-mile BMW Maintenance Program expires. For all 2015 or later BMW models, owners have the option to purchase an extended maintenance plan, referred to as the Maintenance Program Upgrade, for an additional 1 or 2 years. The 1-year Maintenance Program Upgrade covers an additional 1 year or 25,000 miles, for a total of 5 years or 75,000 miles (whichever comes first) including the original 4-year BMW Maintenance Program. The 2-year Maintenance Program Upgrade covers an additional 2 year or 50,000 miles, for a total of 6 years or 100,000 miles (whichever comes first) including the original 4-year BMW Maintenance Program. The cost of the 1 and 2 year(s) Maintenance Program Upgrade may vary depending on the vehicle’s model. 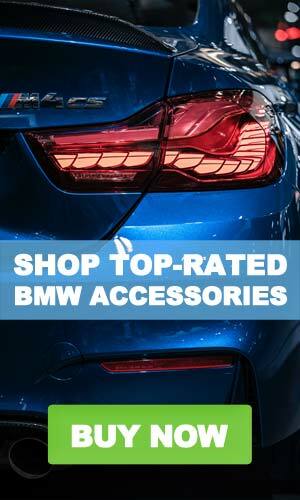 Please note, all prices and specs quoted are based on the BMW USA information provided from the company’s website. They are not guaranteed to be accurate information as the data was collected when this article was published. Please visit your local BMW dealerships for detail. All BMW maintenance plans are strictly determined by the Condition Based Service or CBS system. The maintenance items are dynamically computed by the CBS into specified intervals based on accumulated mileage, high or low engine speeds, and short or long trip driving. 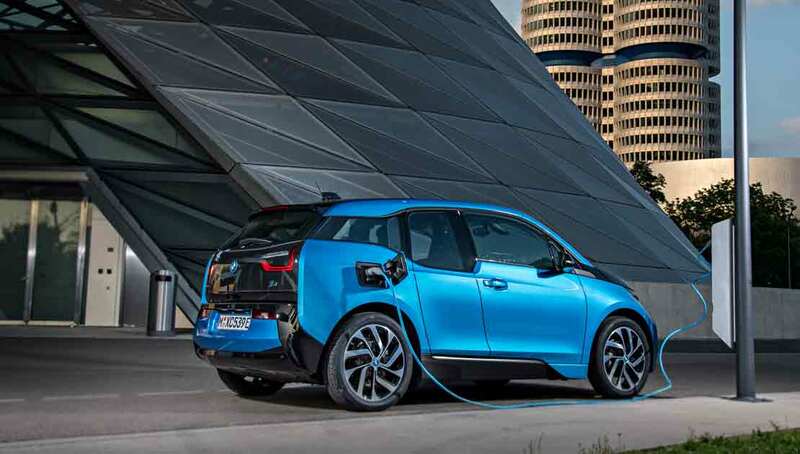 The CBS will provide an alert, referred to as the Service Interval Indicator System, via the iDrive and instrument cluster when a BMW vehicle’s maintenance is due. The Service Required screen displays 5 categories with the maintenance program shown on the left half of the screen. Under “Service Required” look for the following symbols to identify if maintenance is due on a BMW. A green “OK” symbol displayed next to each maintenance category signifies maintenance is not required. On the right half of the “Service Required” screen, a display also shows part(s) of the vehicle with different colors of highlights which identify if service is needed. The due date of the required maintenance in the month and year along with the mileage mark are also displayed on the screen. Owners should bring in their vehicles for maintenance on or before the due date or the mileage mark, whichever comes first. The BMW Maintenance specifically covers parts of the vehicle that need to be maintained regularly over the specified time period per the BMW owner’s manual. The BMW Maintenance Program, BMW Certified Pre-Owned (CPO), and BMW Maintenance Program Upgrade are all maintenance plans which provide coverage to engine oil, front brakes, rear brakes, vehicle check, and brake fluids. These items need to be maintained over time for the better performance of the car. The BMW Limited Warranty offers coverage for the major vehicle components that are not typically included in the maintenance plans. These components can include the engine, transmission, electrical system, cooling system, and the fuel system. The BMW Extended Vehicle Protection program, on the other hand, is the extended warranty program. 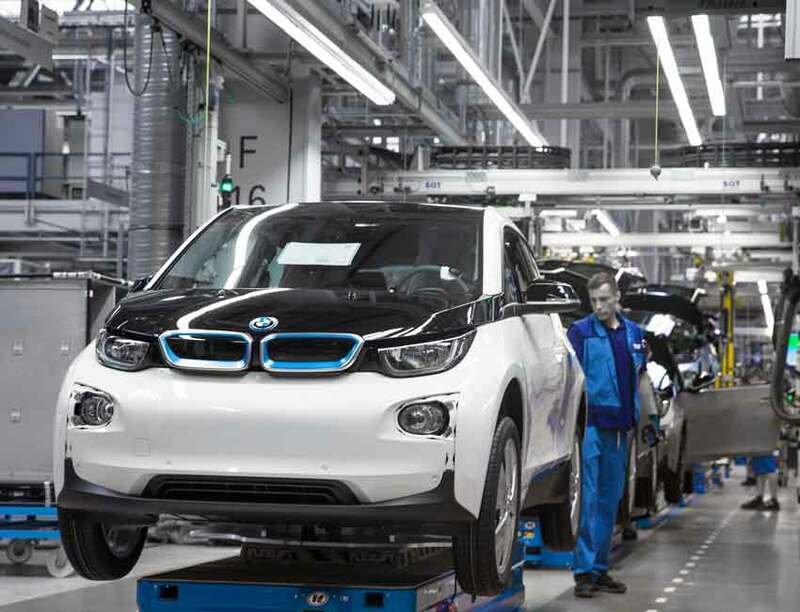 BMW offers this comprehensive, fee-based coverage plan to extend the limited warranty for the repair of major components that the BMW maintenance plans do not cover. Within the above three levels, each level has six variations of the plan which specify different lengths of the extended warranty. They can cover an extra 1-year or 20,000-mile, and all the way up to 3-year or 50,000-mile after the original 4-year or 50,000-mile limited warranty expires. Refer to our complete guide to the BMW Extended Vehicle Protection for detail. Please note, this Extended Vehicle Protection program applies to the 2016 and prior model year BMWs only. For the 2017 and later model year BMWs, please refer to our complete guide to the BMW Limited Warranty and Extended Service Contracts. 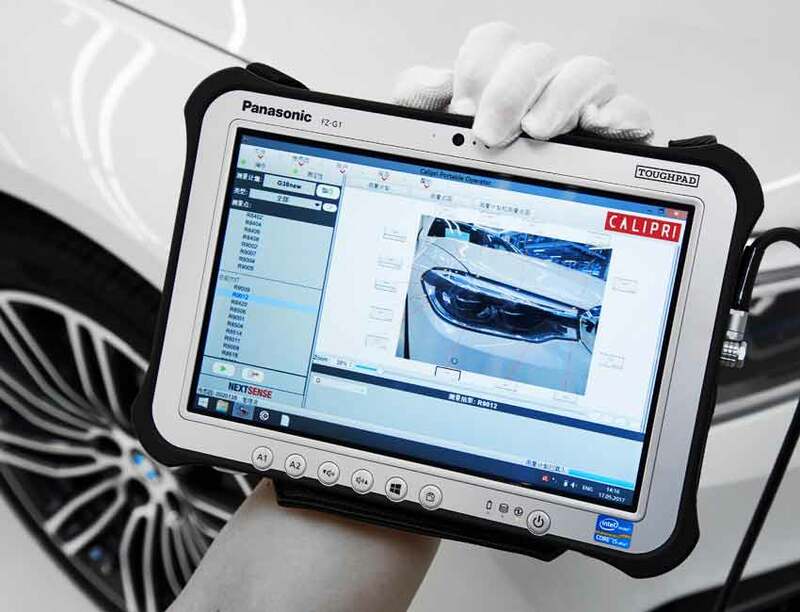 The information below provides details of the BMW service items covered and not covered under the CBS system for the 2016 and prior model year BMWs. This applies to the BMW Maintenance Program, the BMW Certified Pre-Owned (CPO) maintenance plan, and the BMW Maintenance Program Upgrade. Road test check of Brakes, including burnishing of parking brake pads. Anti-corrosion service: underbody cleaned at least once a year, in Spring, with plain water in order to remove mud, chemical sediments, and other deposits.